For the adventurous or cautious-minded people out there, keeping your smartphone protected is paramount. Our range of waterproof products can help you keep your iPhone safe in extreme conditions, while maintaining portability and practicality. We have a large range of protective cases to choose from, each with features to enhance your phone’s ease of use while keeping it dry. With these products you no longer have to worry about the everyday bumps, knocks and drops that we have all experienced. 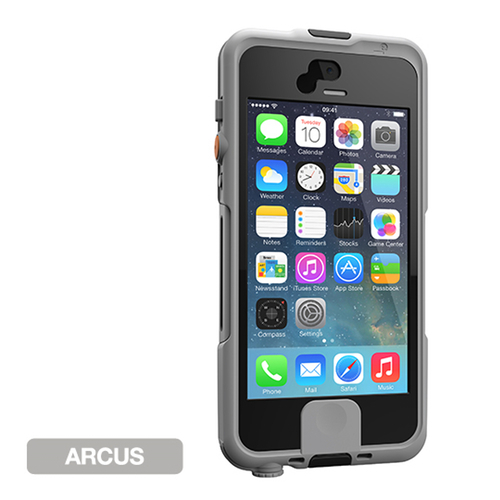 This case provides total protection from the elements without compromising on design. Its ultra-sleek figure doesn’t retract from usability at all; allowing both the touchscreen and touchID sensor to be used with the case. The nuud case also allows easy access to the camera and headphone jack so that you can create and consume media on the go, regardless of your location. 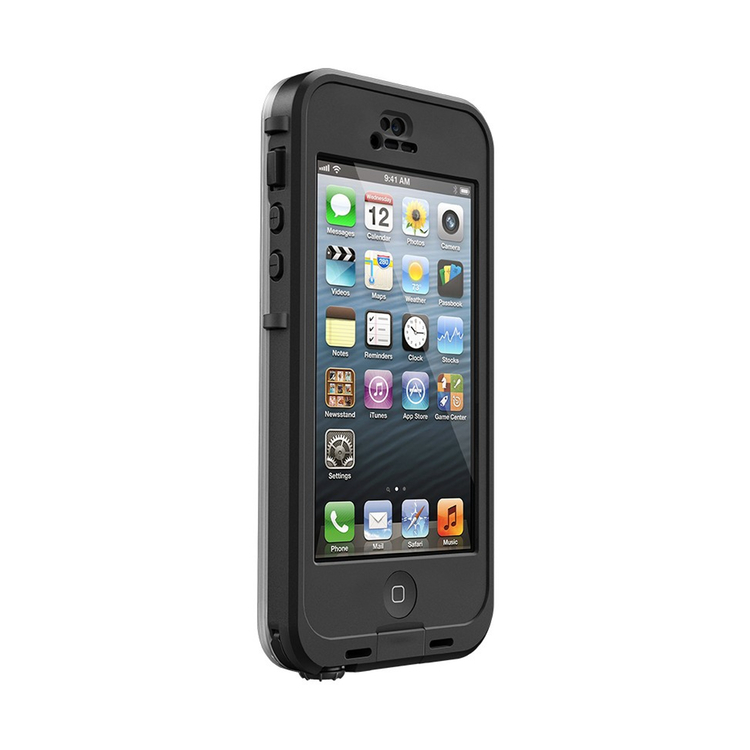 This case is protected from water, snow, dirt and is even drop proof. A huge advantage of this case is its versatility. We offer both a bike mount and an armband for use with it, so you can be safe in the knowledge that your beloved device will remain protected wherever you are. This case can be bought directly from us in either black or white. The Lifedge waterproof iPhone 5S case provides exceptional protection against water and dust, as well as providing excellent shock-proof protection. Fashioned by a leading designer, the case is as beautiful as it robust, with its robust elegance ensuring absolute endurance. If you’re looking to protect your smartphone without sacrificing utility, you can’t go wrong with the Lifedge waterproof case. Additionally, we offer a headphone adaptor so that you can listen to your favourite songs without damaging your jack. We also have a multiclip adaptor which can be used with belts, backpacks and carabiners so that your phone can remain by your side at all times. We offer this stunning case in three colours: basalt black, arcus grey and juniper green. This case, with its military grade shock protection and equally impressive water, dirt and dust shielding capabilities, ensures that you won’t jeopardise your phone in your everyday life. A renowned stainless steel lock secures your phone and eliminates the risk of any falls from the case. A sleek unibody design makes for extremely simple installation and doesn’t withdraw from your smartphone experience. 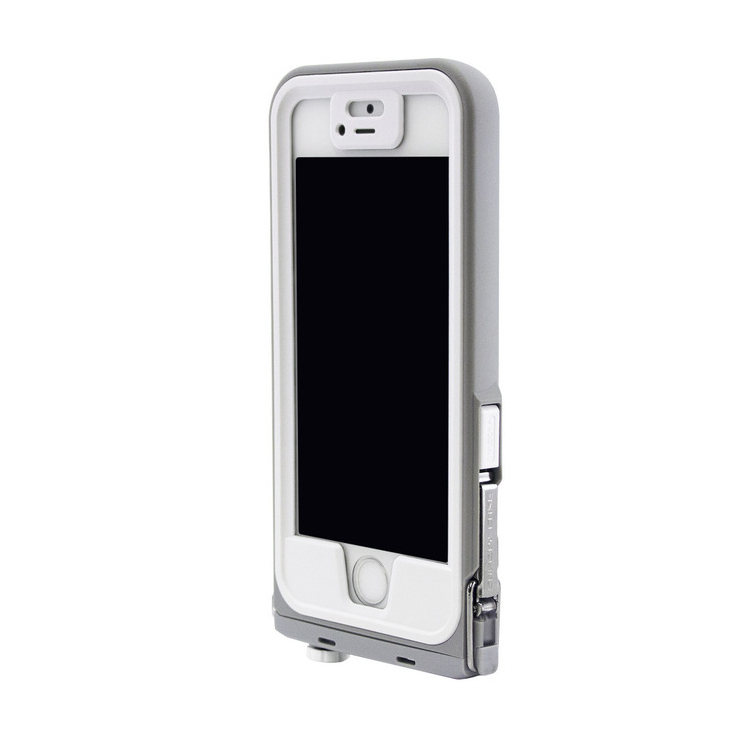 You can rest assured that your phone is safe in the Uncommon Safety Case. We offer this fantastic case in two colours: black and grey/white. For all these cases and hundreds of other tech accessories, visit us at soundzdirect.com.